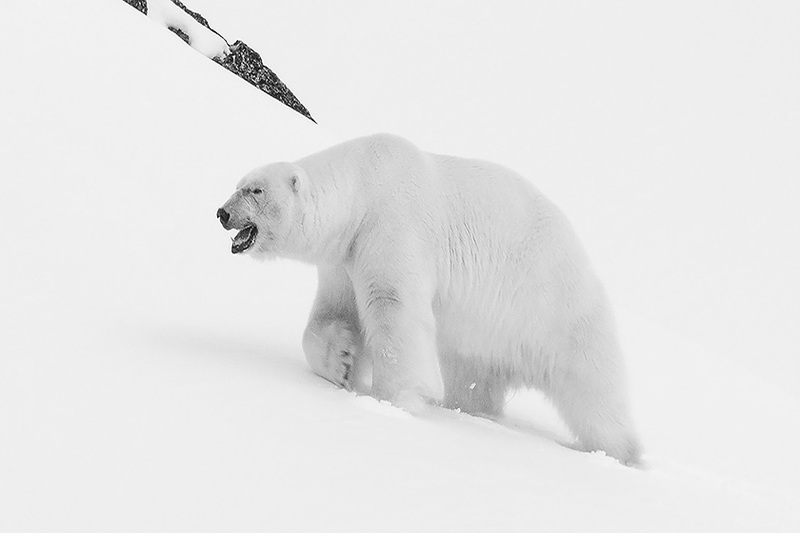 Adventure Quest X is an international travel company that specializes in eco-friendly expeditions to some of the world’s most stunning locales. Our attention to detail, and our commitment to using only the finest operators and local guides ensure you exceptional service. Adventure Quest X is eager to turn your dreams into unparalleled experience and lasting memories. 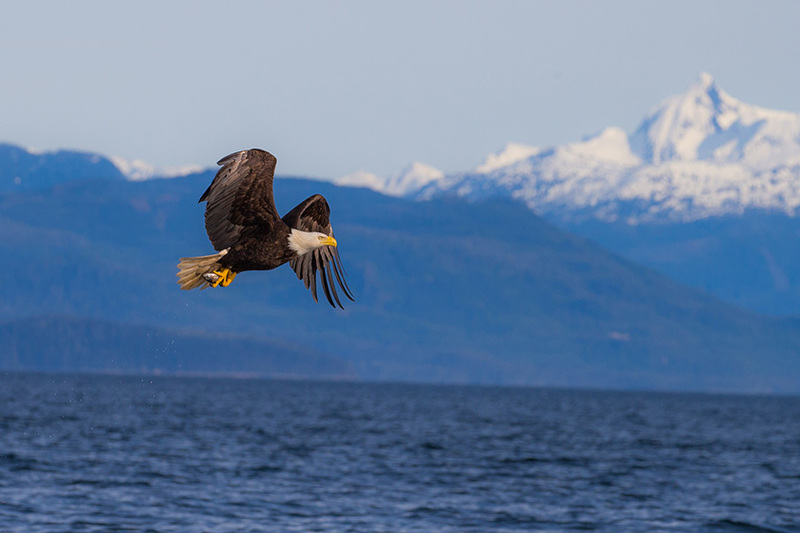 The Inside Passage of Alaska which weaves through the islands on the Pacific coast of North America with stunning mountain landscapes a natural habitat for bald eagles, killer whales, dolphins and feeding humpback whales. Annually, Isla Mujeres is blessed with what is considered an amazing opportunity to interact with whale sharks in their natural habitat. 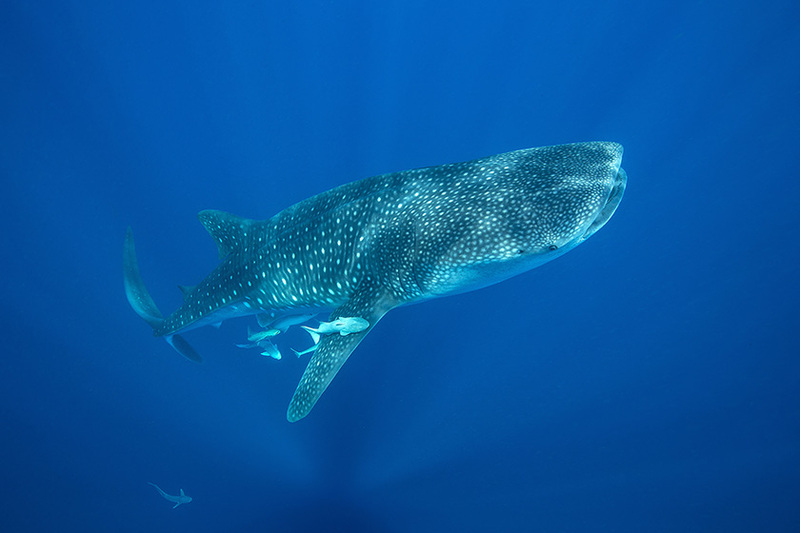 From June to August hundreds of whale sharks gather north of Isla Mujeres cruising a seven mile area to take advantage of the plankton rich waters created by the joining of the Gulf of Mexico and the Caribbean Sea. 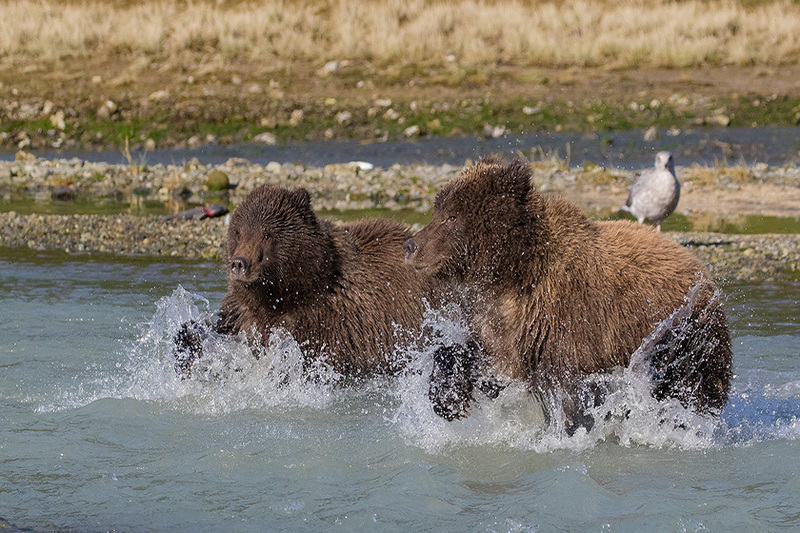 From Kodiak, Alaska’s largest fishing port, you’re just a short seaplane flight away from the coast of Katmai National Park and Preserve, considered one of the prime viewing locations of brown bears in the world. Join us aboard the Coastal Explorer in this remote wilderness setting for an exceptional week of some of the best photography opportunities of coastal brown bears anywhere. 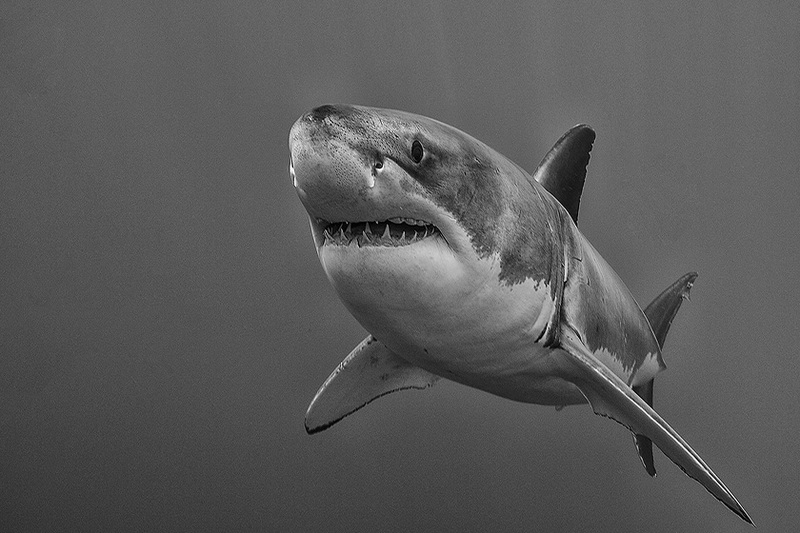 Guadalupe Island (Mexico) is the top destination for great white shark encounters. This small volcanic island is located in the Pacific 240 kilometers (150 miles) off the west coast of Mexico’s Baja California peninsula. Only Guadalupe Island can boast shark viewing in beautiful clear blue water with 125 – 150 foot visibility. 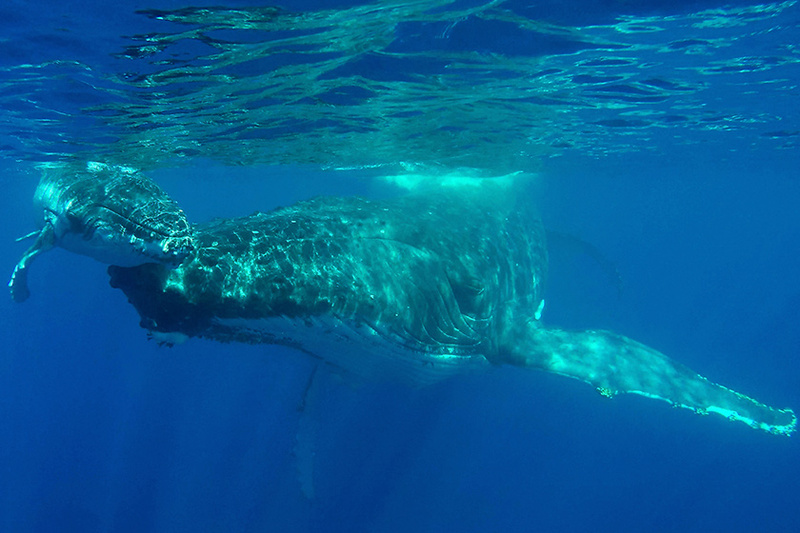 Vava’u Kingdom of Tonga, an azure tropical paradise dotted with coral gardens, deserted beaches and clear lagoons, is a safe haven nursery for Humpback Whales and their calves. This destination is a remarkable place to explore. A beautiful island between the Caribbean Sea and the North Atlantic Ocean, laced with lush flora and fauna, Dominica is protected by an extensive natural park system. 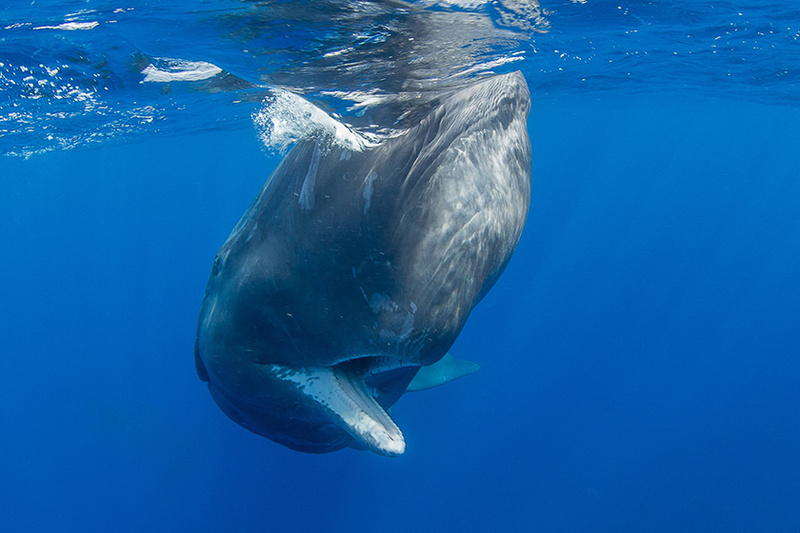 Join us in discovering the Nature Island of Dominica and swim with sperm whales.